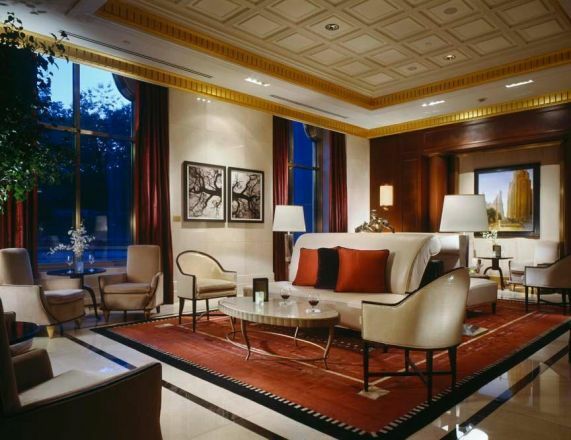 The Essex House, a first class Art Deco hotel with 185 privately owned residences, is now managed by J.W. 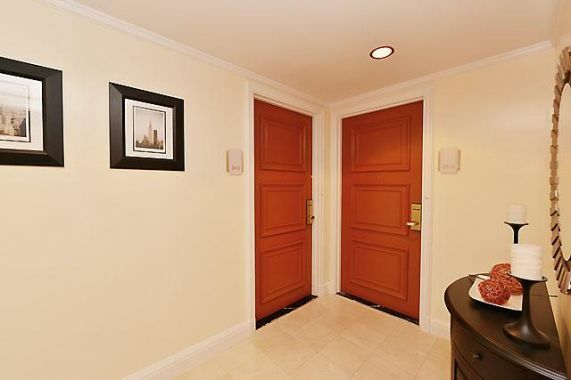 Marriott. 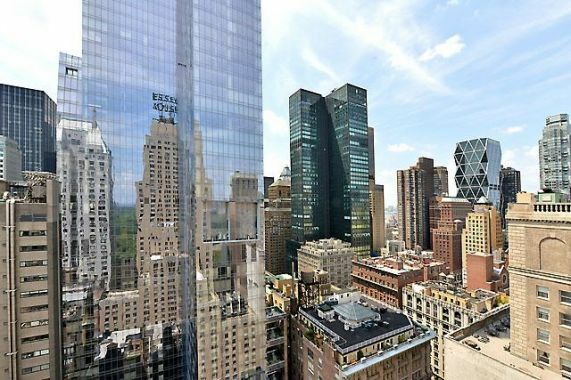 Built in 1931 as the largest and most luxurious hotel in New York City, it has been home to celebrities and captains of industry throughout its illustrious history. This elegant studio apartment on the hotel's 29th floor boasts impressive views of Manhattan's skyline. 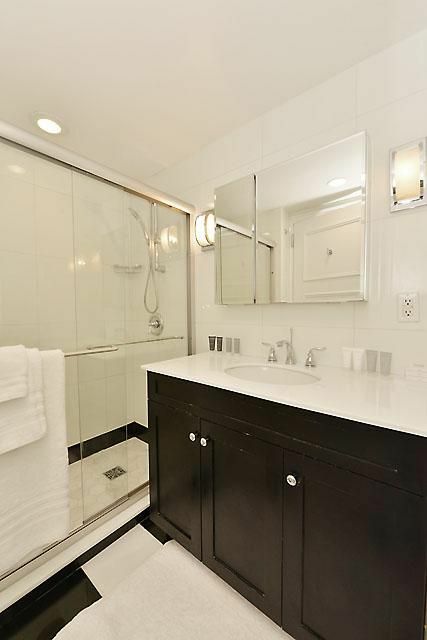 Immaculately furnished in a sophisticated, modern style, the unit features exquisite detailing, stylish built-ins, ample storace space, a luxurious, hotel-quality bathroom and a gracious entrance hall. 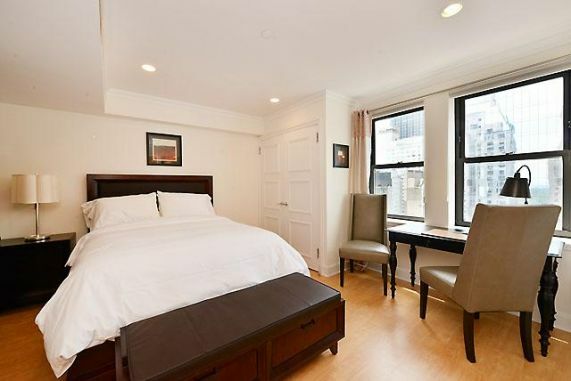 Experience the heart of Manhattan in comfort and class for short or long-term stays. 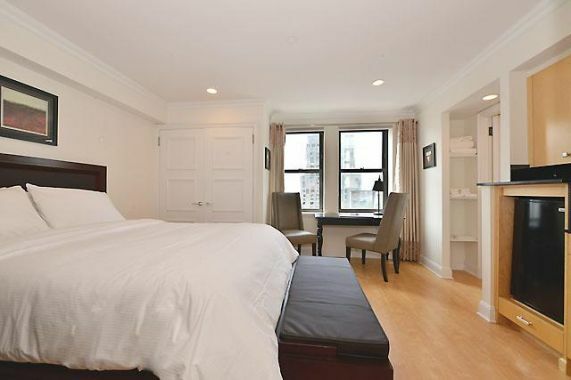 All Rentals include weekly housekeeping services with hotel linens and supplies, complimentary WiFi, cable TV and utilities, and fitness center access. 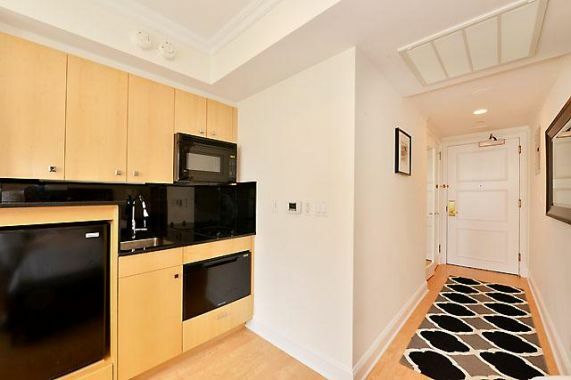 Our onsite condominium sales and rental office manages over 25 units ranging in size from studios to large 2 bedrooms with breathtaking views of Central Park. 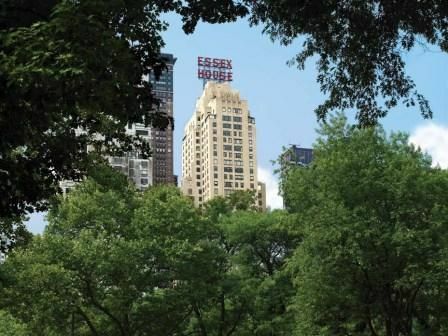 Situated on a majestic stretch of Central Park South, the world-renowned Essex House is located footsteps from the very best shopping, dining, and cultural destinations New York City has to offer. 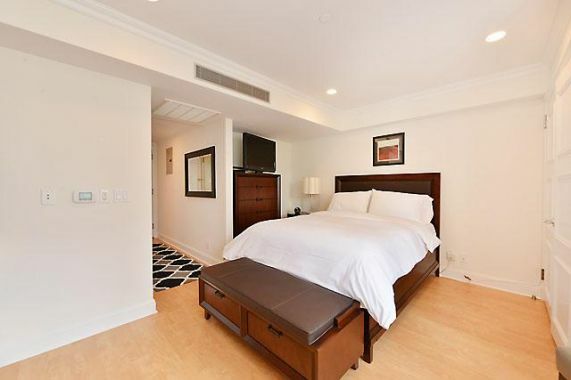 We invite you to make the Essex House your home.